Washington D.C, April 9: A recent study conducted in mice found that offspring born to mice that exercised were less likely to become obese after consuming a high-fat diet later in life. The new findings were presented at the 2019 Experimental Biology meeting. Although previous studies have shown that exercise by obese females benefits their offspring, this is the first research to demonstrate that the same is true when non-obese females exercise. 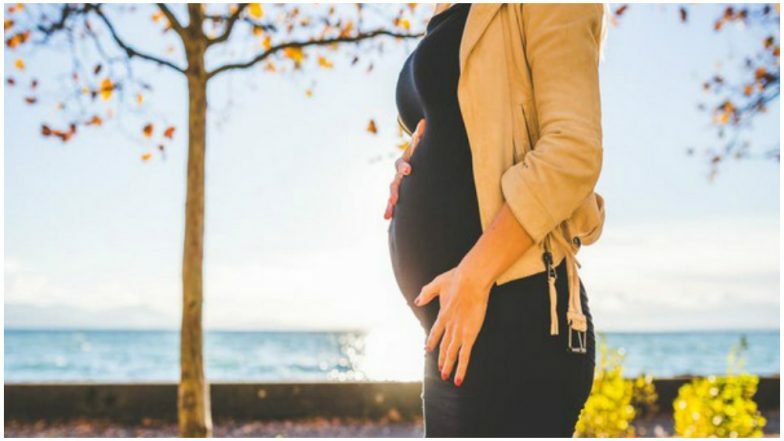 "Based on our findings, we recommend that women, whether or not they are obese or have diabetes, exercise regularly during pregnancy because it benefits their children's metabolic health," said Jun Seok Son, who conducted the study. Diet During Pregnancy Could Modulate ADHD Risk in Kids. The researchers examined the offspring of mice that performed 60 minutes of moderate intensity exercise every morning during pregnancy. Offspring born to mice that didn't exercise were used as a control group. At weaning, the offspring of the exercising mice showed increased levels of proteins associated with brown adipose tissue compared to the control group. This type of tissue converts fat and sugar into heat. After weaning, the offspring followed a high-fat diet for eight weeks. The mice in the exercise group not only gained less weight on the high-fat diet but also showed fewer symptoms of metabolic diseases such as diabetes and fatty liver disease. "Our data suggest that the lack of exercise in healthy women during pregnancy can predispose their children to obesity and associated metabolic diseases partially through impairing thermogenic function," said Son.